Keep up the good work, our customers like what you do! Excellent! I just wanted to make sure you were real people and not robots. LOL! https://www.signanimations.com/wp-content/uploads/2019/03/SP-logo-plug-transparent.png 0 0 Deb Tracy https://www.signanimations.com/wp-content/uploads/2019/03/SP-logo-plug-transparent.png Deb Tracy2018-02-25 18:06:022018-02-25 18:06:02Keep up the good work, our customers like what you do! 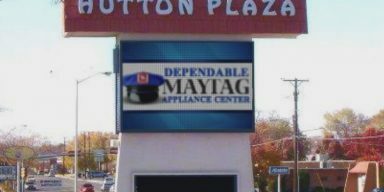 Strip Mall gets better recognition with digital sign Great Job!! !